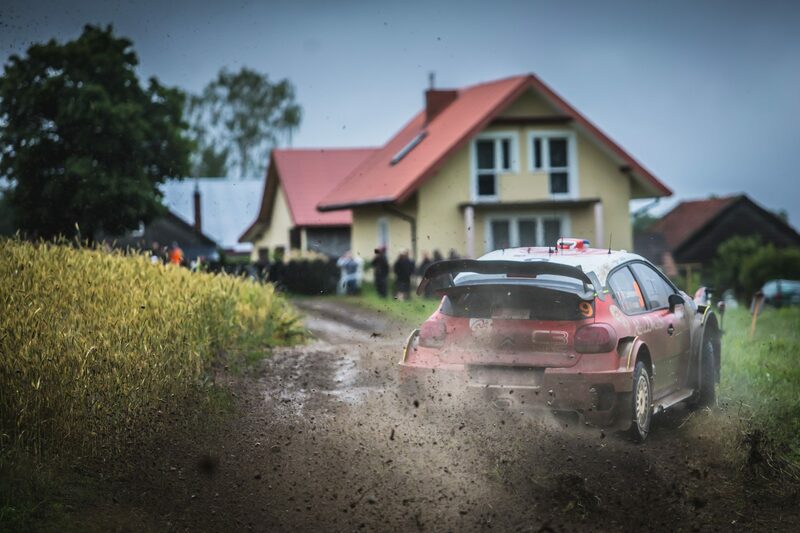 Frenchman holds off Estonian to cut title gap to four points heading to Corsica. Sébastien Ogier claimed his fifth Rally Guanajuato Mexico victory on Sunday afternoon to eat into Ott Tänak’s early season FIA World Rally Championship advantage. 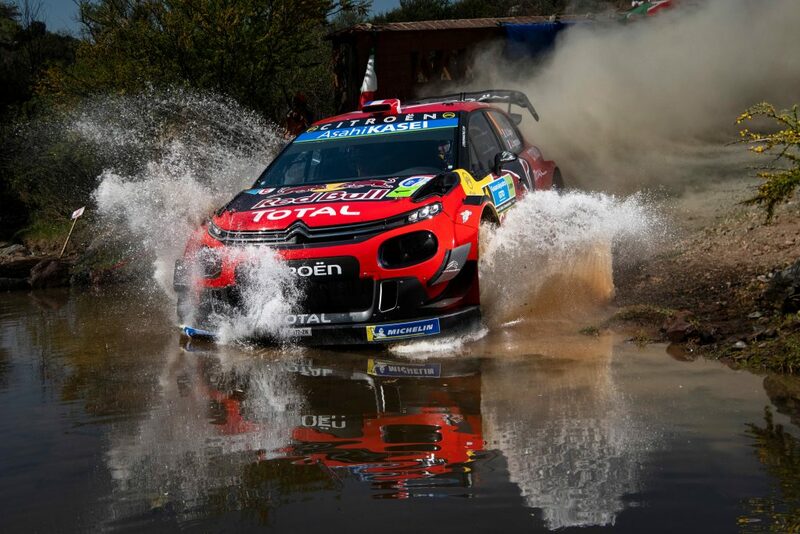 Ogier never relinquished the lead after moving his Citroën C3 to the front of the four-day encounter on Friday afternoon. 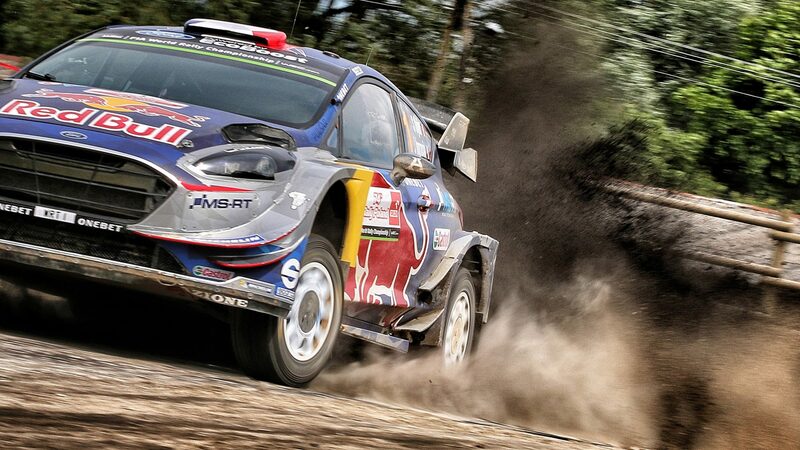 He headed Tänak by 30.2sec after the Estonian outgunned Elfyn Evans in a final-day fight for second. His 46th career success was achieved with a third different manufacturer after previous victories with Volkswagen and Ford. 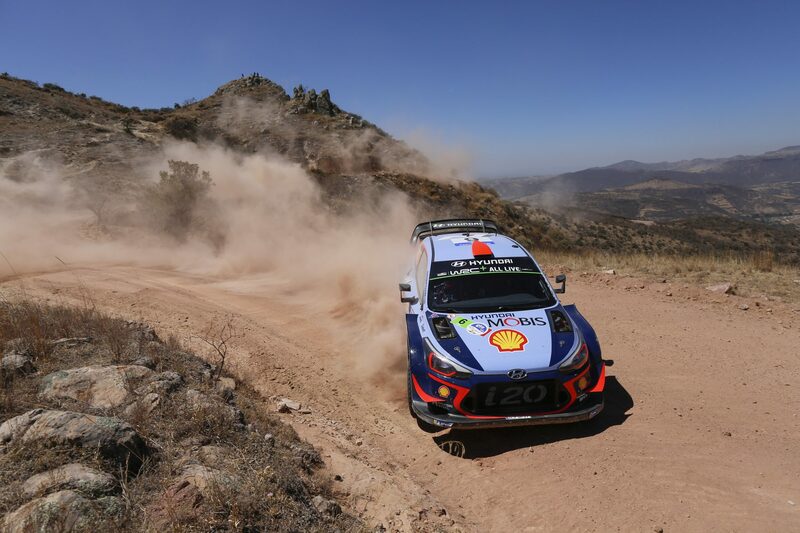 Scorching heat and tough gravel tracks in mountains near León ensured a rally of attrition, but Ogier delivered a measured display for his second consecutive Mexico triumph. 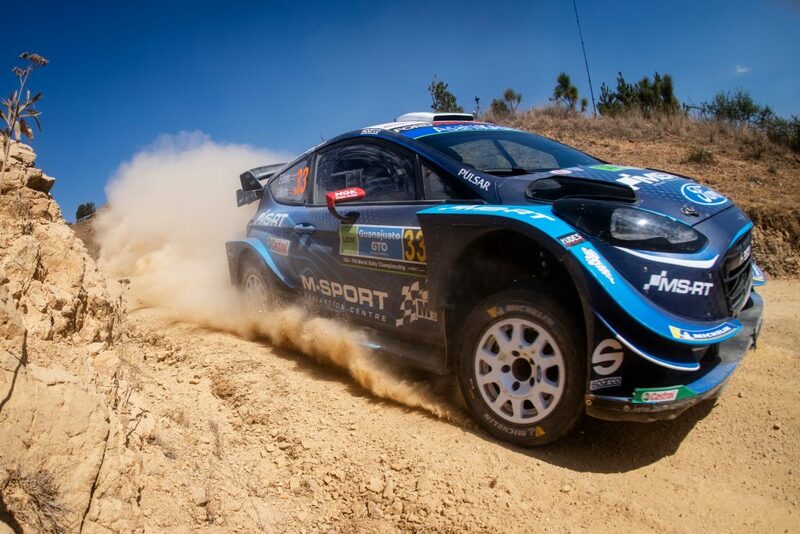 He overcame a differential problem and a trip into a tyre wall on Saturday night, and had to maintain a strong pace today to keep the door firmly closed on a charging Tänak. 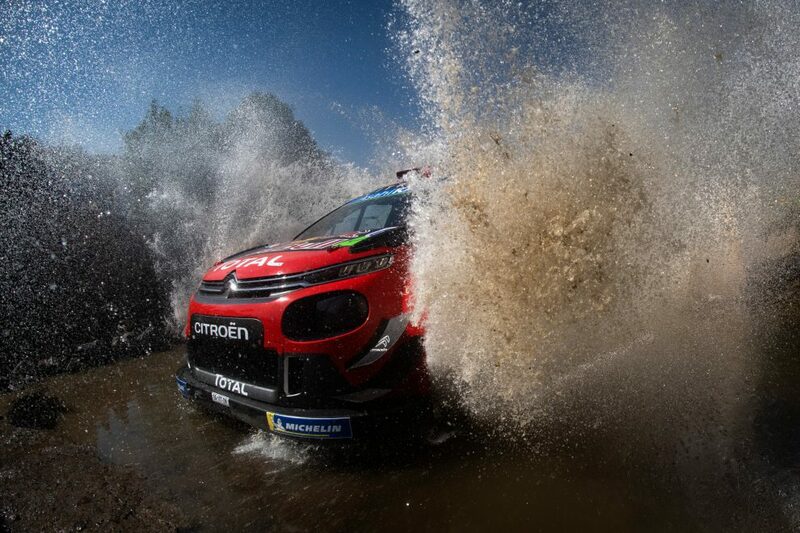 “It’s been a tough weekend in difficult conditions. 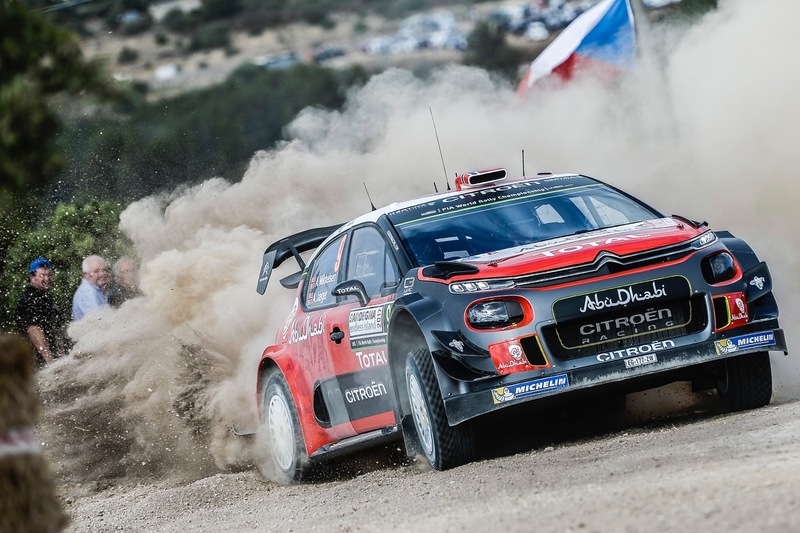 It wasn’t a trouble-free rally for us, but we managed to make the best of it and came out with maximum points,” added the Frenchman, who also scooped maximum bonus points by winning the Wolf Power Stage by 0.025sec. Second for Tänak exceeded his dreams. 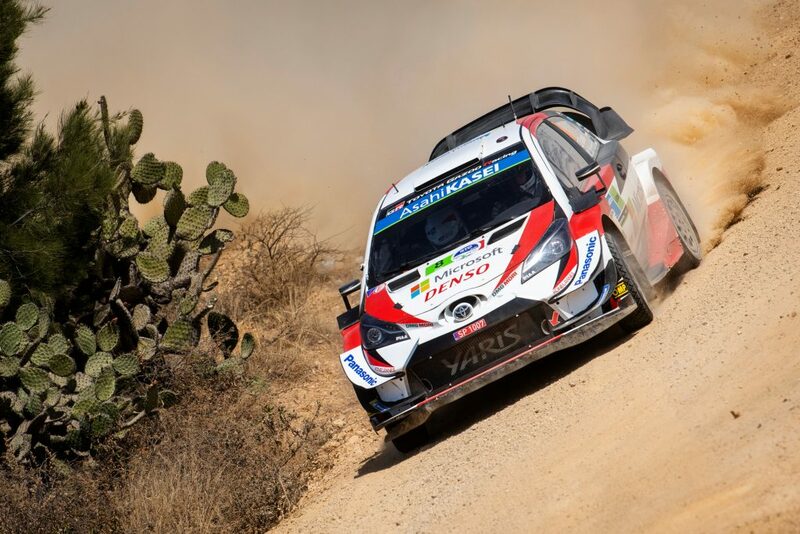 As championship leader, the Toyota Yaris driver opened the roads in Friday’s first leg and faced the worst of the conditions, conceding big chunks of time ploughing a clean line through thick gravel. He started the final leg, in which temperatures again topped 30°C, 2.2sec adrift of Evans. He overhauled the Welshman in the opening test to eventually end 19.2sec ahead. The pair were the only topline drivers to avoid problems in the gruelling conditions. Thierry Neuville and his Hyundai i20 were both off-colour en route to fourth. 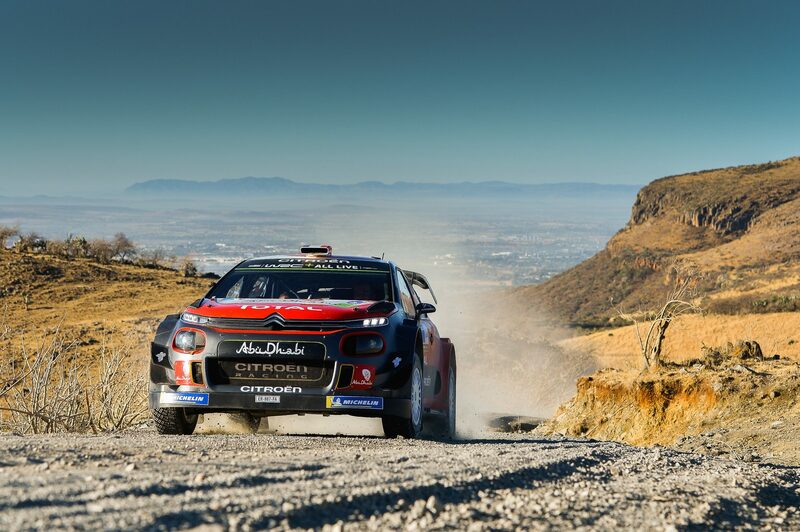 The Belgian fought illness during the rally and struggled for pace in the high-altitude stages. He dropped to third in the championship standings behind Tänak. Kris Meeke finished fifth, his best result since joining Toyota Gazoo Racing. With a huge time advantage over sixth-placed Benito Guerra, the Ulsterman drove slowly through today’s initial stages to ensure his tyres were in the best condition to chase a Wolf Power Stage win, only to be denied by Ogier. The championship returns to Europe later this month for the opening all-asphalt fixture. The Corsica Linea – Tour de Corse is based in Bastia on March 28-31.